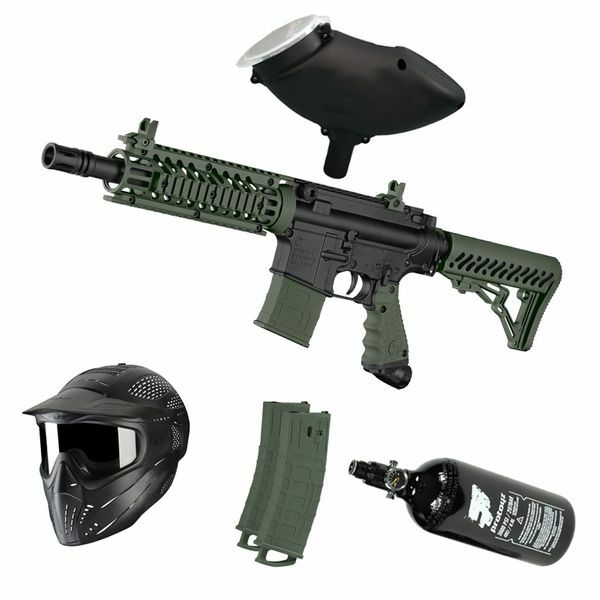 This package includes: Tippmann TMC Magfed .68 Cal olive, HPA System 3000 Psi Protoyz with Protoyz Regulator and 0,8l aluminium tank, Paintball Goggle JT Premise Headshield single black and a 200rnds. Protoyz Hopper. Introducing the latest MagFed Extremely Authentic AR Styled Tactical Carbine Marker! Go traditional loader or MagFed and get the best of both systems in one awesome package. The 0.8 L aluminum bottle is the golden standard HP compressed air solution with 200 bar (3000psi) filling pressure. 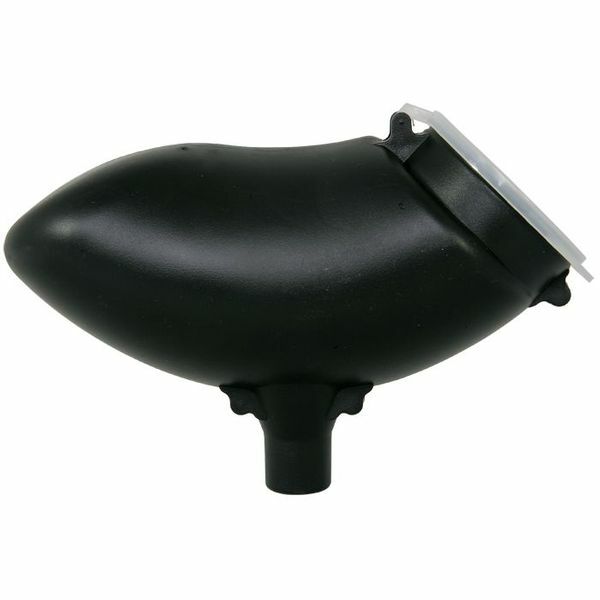 The lightweight regulator consists of 3.3206 aluminum. PI certified.